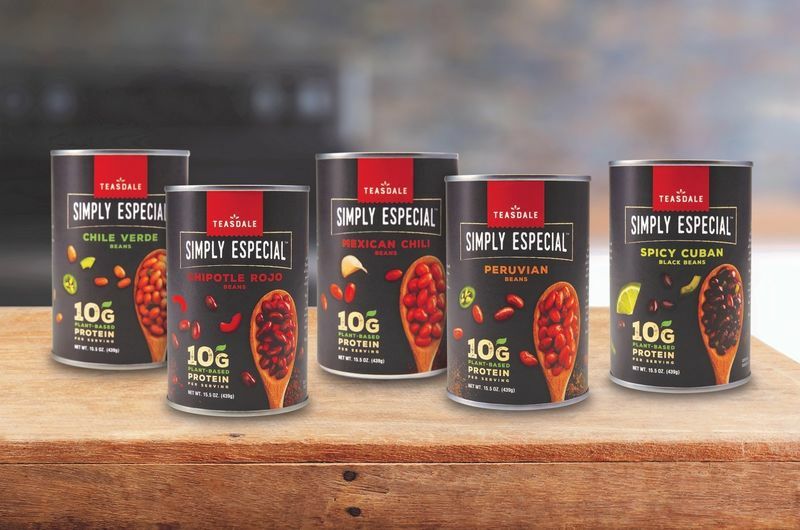 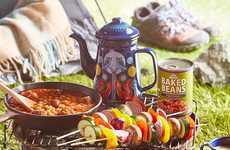 Teasdale Latin Foods' new Teasdale Simply Especial line introduces a variety of flavored canned beans that take inspiration from Latin cuisine. 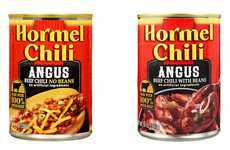 The 15.5-ounce cans are offered in varieties like Chili Verde, Chipotle Rojo, Peruvian, Spicy Cuban and Mexican Chili, each of which offers a satisfying way for consumers to amplify their snacks and meals. 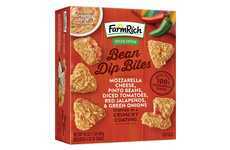 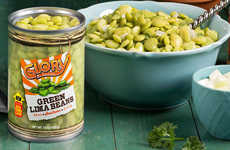 Beyond being intrigued by the unique flavors of these canned bean products, consumers will also be drawn to the fact that the formulas are enriched with pea protein to provide 10 grams of plant-based protein per serving. 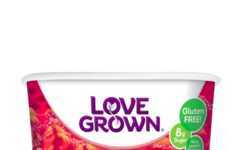 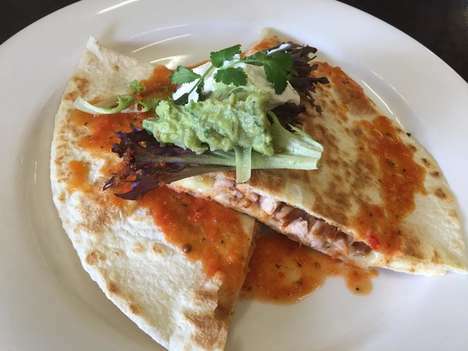 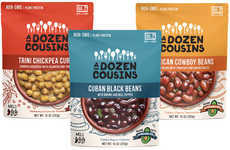 As Yvonne Conroy, Director of Marketing and Innovation at Teasdale Latin Foods, describes: "This is a very exciting time and we're at the forefront of innovation in the bean category. 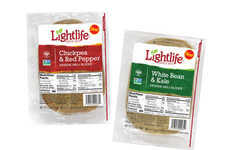 Right now, there is a global shift toward plant based-proteins."